Ultherapy® uses time-tested ultrasound energy to lift and tighten the skin naturally without surgery, helping you achieve a fresher, more youthful look from your brow to your chest! The safety and efficacy of Ultherapy have been established through clinical studies and 1 Million treatments performed worldwide. 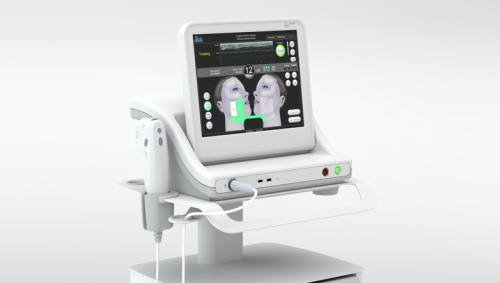 Ultherapy has also received the European CE mark for non-invasive dermatological sculpting and lifting of the upper face, lower face, neck and décolleté.